Courvoisier is looking to aid in your holiday party. They want your holiday to be festive and have your taste buds satisfied. Whether gifting a bottle to friends, family, or coworkers, Courvoisier is an elegant and refined Cognac suited for any occasion. 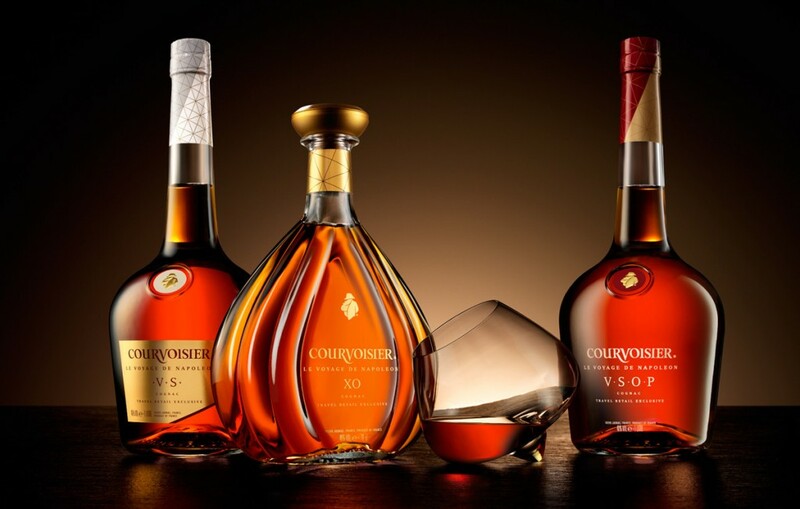 Try the Courvoisier VS (Very Special) which is a mouth-watering blend of cognacs offering complex fruity notes, with a unique richness and depth (SRP $30) or Courvoisier VSOP a discerning, elegant and complex Cognac that develops exceptional aromas of jasmine, peach and toasted almond (SRP$40). Whether you are enjoying it neat, on the rocks or in some festive Courvoisier recipes listed below you will have a holiday to remember. As always please enjoy responsibly and have a safe holiday season. 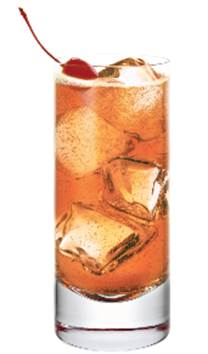 Directions: Muddle cherries in a mixing glass before adding all the other ingredients. Shake well and strain into an ice filled rocks glass; top with soda water. Garnish with a sprig of mint and a single cherry. 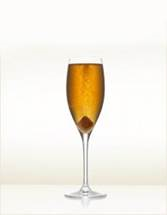 Directions: Add Courvoisier Cognac to Champagne glass. Fill with Champagne and drop in 1 sugar cube. Directions: Pre-heat your mug by adding hot water and discard. Build cocktail in mug adding hot water last and garnish with a lemon wheel. Are you hosting any parties this holiday season? 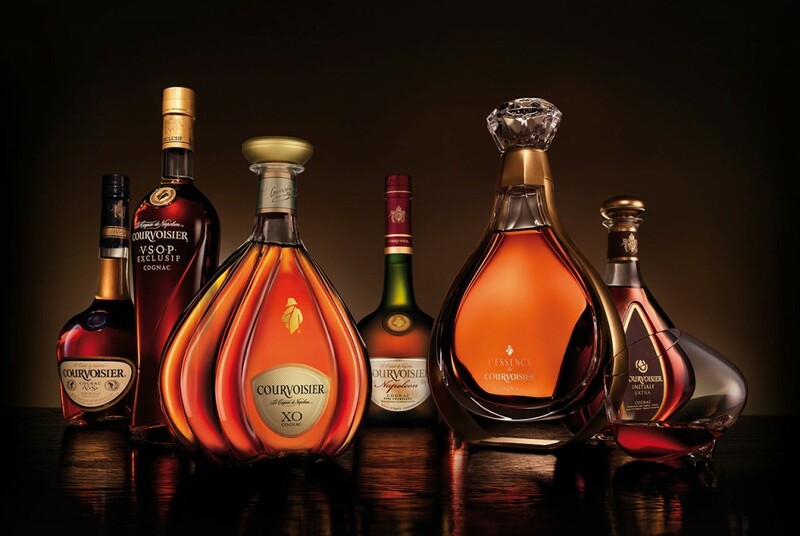 If so maybe you should try and add something special to your party with these Courvoisier holiday cocktails‏. 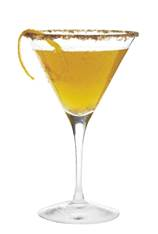 Below are three tremendous cocktail recipes that your guest will love to try out. Enjoy! Soak a sugar cube in bitters and drop into a Champagne flute. Cover with Courvoisier VS Cognac and slowly top with Champagne. Shake all ingredients with ice and strain into a chilled cinnamon/sugar-rimmed cocktail glass. Garnish with an orange spiral twist. 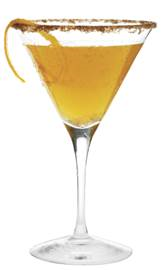 In an Irish coffee mug muddle the cloves, orange, and lemon. Add nectar and Courvoisier VSOP and top with steaming hot water. 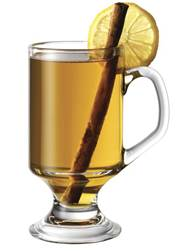 Stir and serve with a cinnamon stick. Halloween is this Friday. There are so many things to worry about as we near one of the best party days of the year. What costume should I wear? Where am I going to celebrate? Should I join in that group costume idea with my friends? Store bought costume or homemade? With those questions and more at least there is one thing you don’t need to worry about this Halloween. It is what you are going to drink. 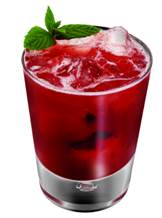 Here at MANjr we are hooking you up with some tasty cocktail recipes courtesy of Courvoisier. Shake all ingredients with ice and strain into a cocktail glass. Garnish with a lemon spiral twist and a dash of fresh ground cinnamon. Build cocktail in order in an ice filled highball glass. Garnish with a cherry.